In this tutorial, we will be discussing two ways of making a blog appear on Google. Enable Blog Visibility / Listed on Blogger. Is your blog listed in blogger? This is very common among bloggers that their blog's fail to show up on Google. Do you know your blog might not be listed on blogger? Let's find out. Now Locate the Privacy Tab and Click Edit. A new tab with two sections will show up, under " Add Your Blog To Our Listing " tick Yes. Also, tick Yes on "Let Search Engine Find Your Blog"
Yahoo we have successfully made your blog visible to search engines. This the most effective method of showing your blog contents on Google. 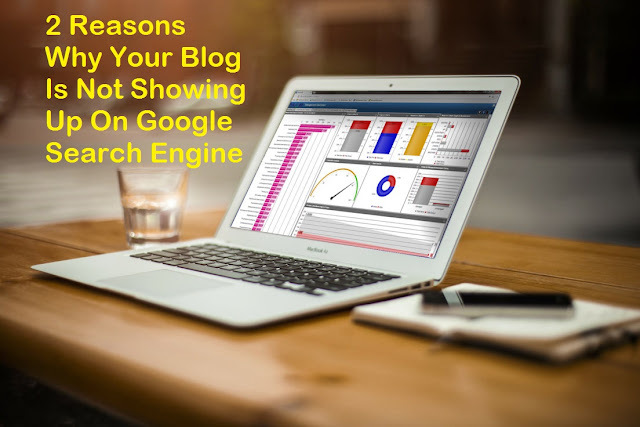 This will not only showcase all your blog content on Google, but it will also drive a lot of real traffic to your blog, these are traffics gained from search engines. 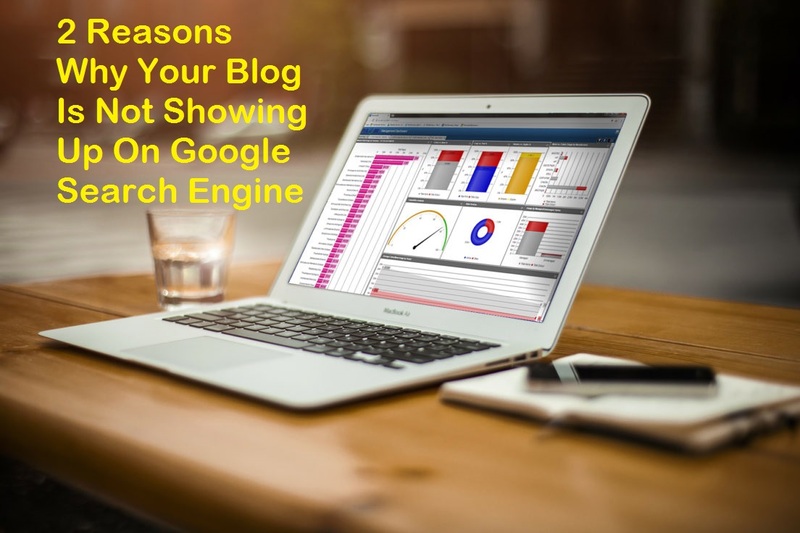 The SEO of a blog depends on how much traffic a blog is getting and adding your blog to Google Webmaster Tools play a vital role in boosting SEO.